Overview: It's a nice sounding EP to have playing the background. I'm not sure if it's something I'd purchase right away because The Agony & The Ecstasy is amazing. 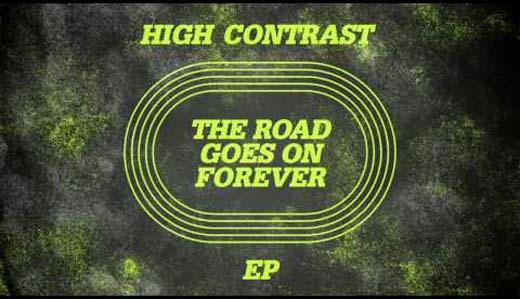 If you weren't aware that this project was part of the Olympic Ceremony, they you probably would have thought this was nice side project that High Contrast decided to release... and well, thinking about it, it is a side project anyway you look at it.